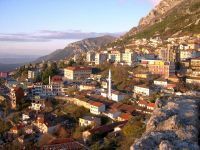 Accompanied by the experienced tour guides, enjoy the charm of historical cities and the natural beauties of Montenegro and Albania. 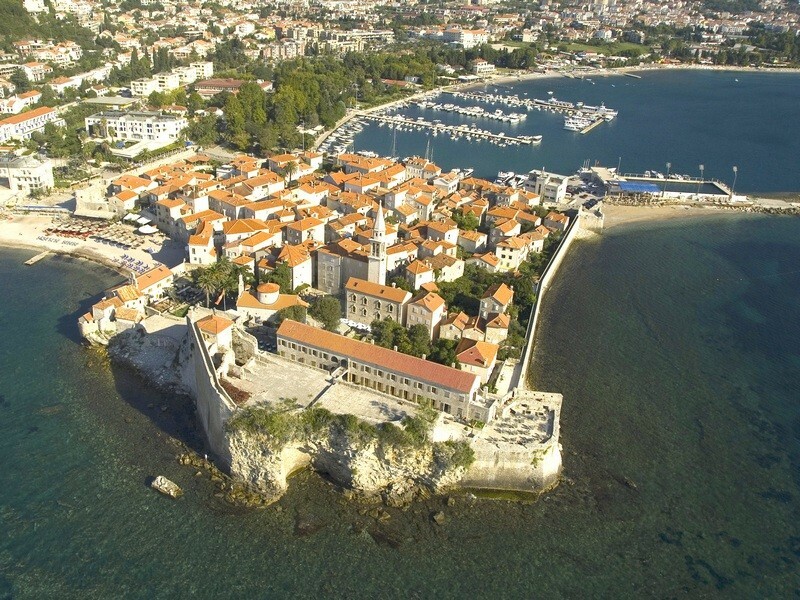 You will be impressed by the historical and cultural heritage with its archaeological richness. Departure for the Montenegro Tour excursion after breakfast. 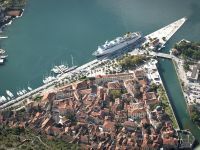 This excursion includes a tour of the Old Town of Kotor (a UNESCO World Heritage Site), a visit to the Maritime Museum and St Tryphon’s Cathedral. After a coffee stop, departure for the mountain village of Njegusi, the birthplace of Montenegrin bishop-princes. Tasting of Montenegrin specialties, Njegusi cheese, smoked ham, mead and wine at a national restaurant. 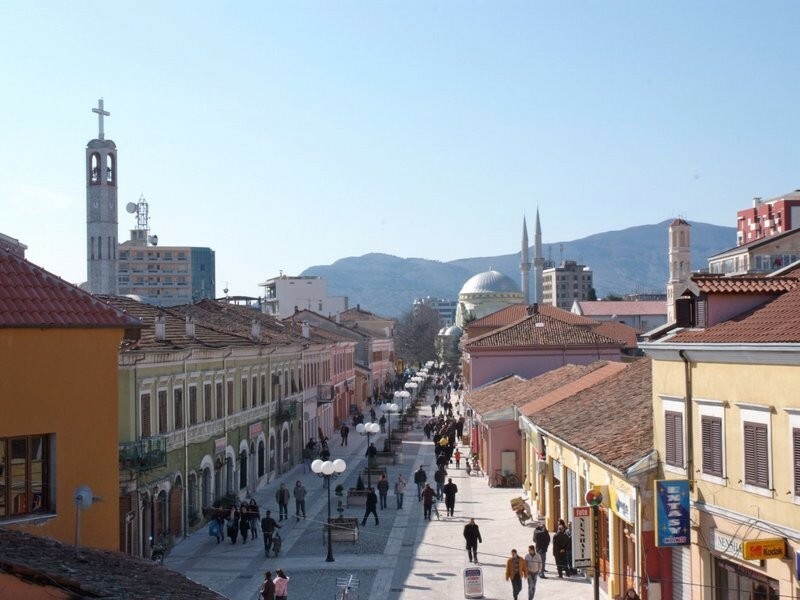 Route continues to Cetinje, the old seat of Montenegro’s rulers for 450 years, nowadays cultural and historic centre of Montenegro. A sightseeing tour of the town, a visit to the Cetinje Monastery and King Nikola’s Residence. 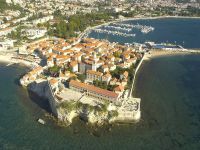 In the afternoon, return to Budva. Dinner and overnight stay at the four-star hotel in Becici. Departure for Albania after breakfast. 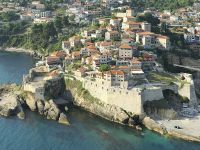 The route follows the coastline, past the most beautiful places of the Montenegrin Riviera - Sveti Stefan, Petrovac, and Bar. The border crossing of Sukobin is the meeting place with Albanian guide, who will, together with our tour guide, remain at the guests’ disposal throughout their stay in Albania. Arrival in Skadar. 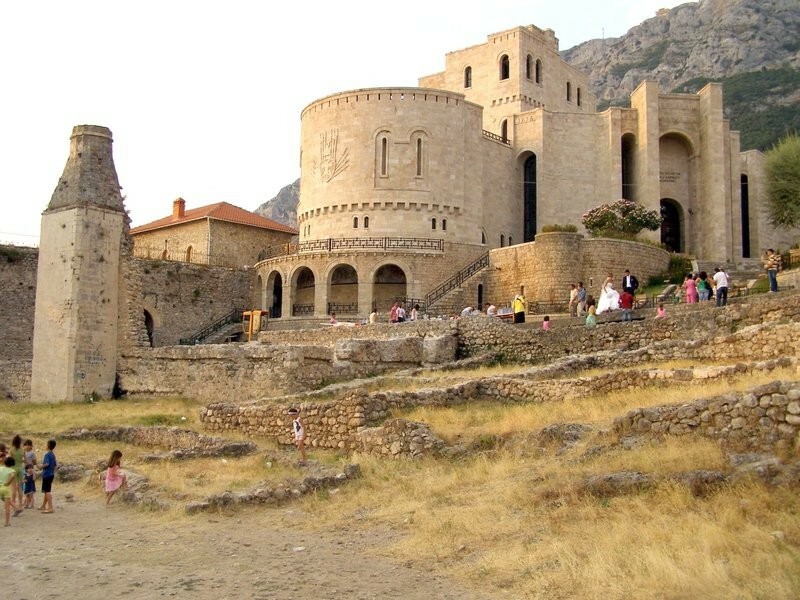 Tour of the fortress of Rozafa and an arceological museum, a walk through the old part of Shkodёr in the company of the local guide. 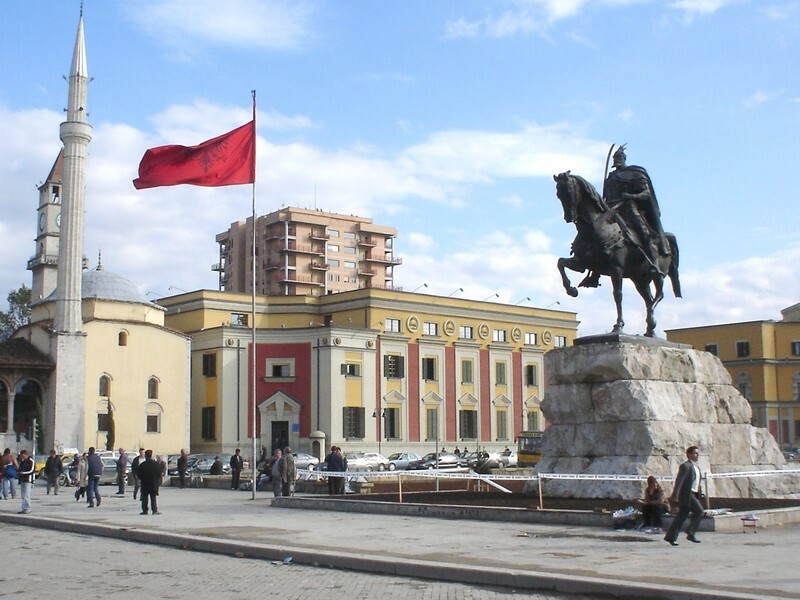 After a coffee stop, departure for Krujё, the residence of the national hero, Skanderbeg, who is depicted in folk songs and fiction as a romantic fighter for freedom from the Ottoman Empire. Inspired by his character, Antonio Vivaldi composed an opera called Scanderbeg. Departure for Krujё. 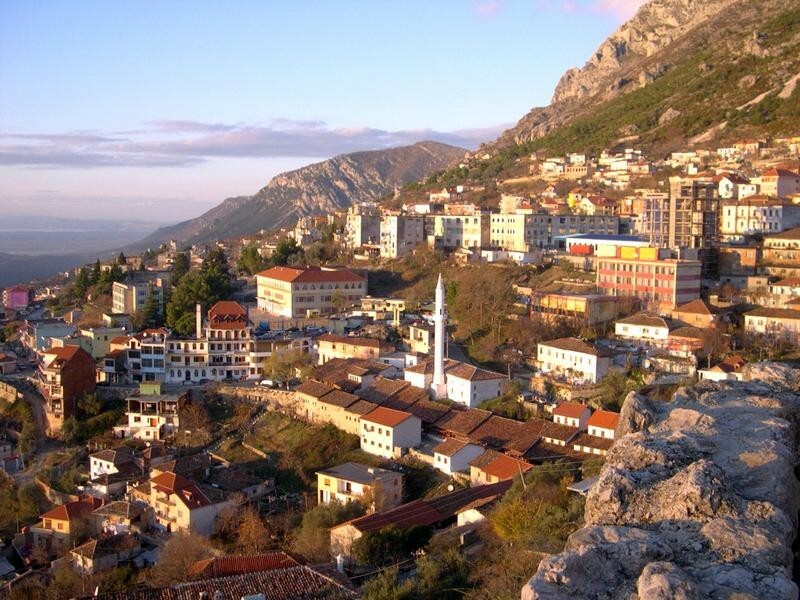 Lunch at the national restaurant „Panorama“, a walk through the old marketplace, a visit to the Skenderbeg Museum. Departure for Durres, Albania's largest tourist centre. Overnight stay and dinner at the 4-star hotel, located on the main beach. 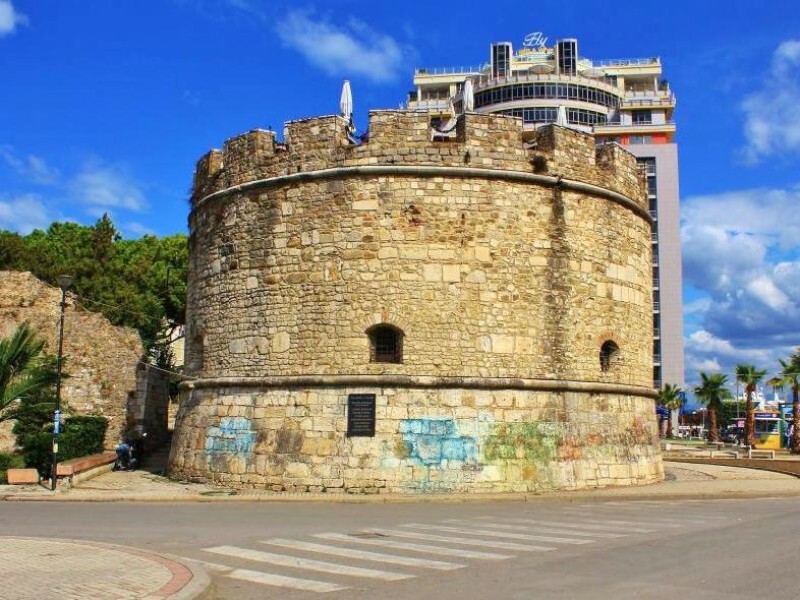 Departure for Durres after breakfast, followed by a sightseeing tour of one of the oldest towns in Europe, founded in 627 BC. Tour of the amphitheatre from the 2nd century BC, the Archaeological Museum and the old part of the town. 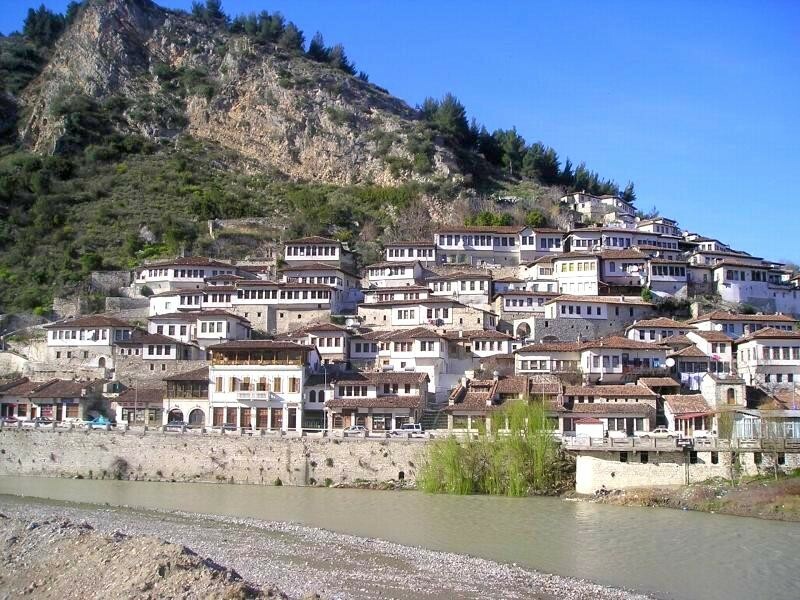 After a coffee stop, departure for Berat - a museum-town and a UNESCO World Heritage Site. 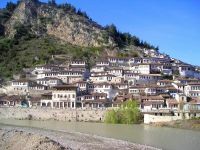 “The Town of a Thousand Windows”, the image of little white houses upon a hill is one of Albania’s most internationally known photo themes. 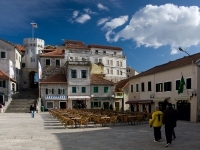 The fortified old town has eight medieval churches and three mosques. A visit to the castle and national museum of icons and silver Onufri, a tour of the Church of Holy Trinity and the Church of St Archangel Michael. Lunch at a national restaurant. After lunch return to Durres. Dinner and overnight stay at the 4-star hotel. After breakfast, departure for Tirana, capital of Albania. 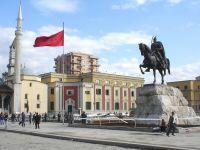 A sightseeing tour of the city – tour of the Historical Museum, the Skenderbeg Monument, the Ethem Beya Mosque, the catholic church of St Petra, the largest in Tirana, the Palace of Culture, with theatre, opera and ballet, and other important parts of the city. After lunch, a cable car ride to Mount Dajti, National park in Tirana’s immediate vicinity. Return to Durres. 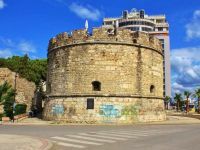 Dinner and overnight stay at a 4-star hotel in Durres. Departure for Montenegro after breakfast. Visit of the Old town Ulcinj, the most southern town on the Montenegrin coast, where the Orient meets the Occident. Coffee break on the Small beach of Ulcinj. Afterwards departure to Bar and visit of the Old Bar, which once had about 3.500 inhabitants, nowadays a town of ghosts and reach archeological site. Dinner and overnight stay at the 4-star hotel in Bar. 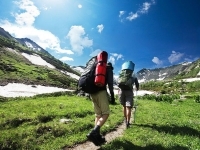 Excursion to the Skadar Lake National Park, the biggest lake on the Balkan peninsula. Departure from hotel after breakfast. Arrival in the small fishing village of Virpazar and a boat tour of the Lake. A one-hour boat ride, arrival at a private beach called Pjesacac, lunch at a national restaurant on the beach - lake fish specialties. Bathing on the beach. Return to Bar. Leisure time. Dinner and overnight stay at the hotel. Departure to the airport Ćilipi or extension of your stay in Montenegro.